With extensive experience in the oil & gas industry—including both Brown and Green-field—Westwood understands the nuances, expectations and specific standards of this sector. We’ve developed a leading safety program to ensure the safety of our workers in this high-risk industry. We’re proud to have many repeat customers and a reputation for delivering safety, cost, quality and schedule excellence. 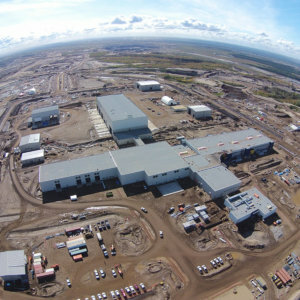 Westwood has the resources and expertise to undertake both small and large-scale projects. 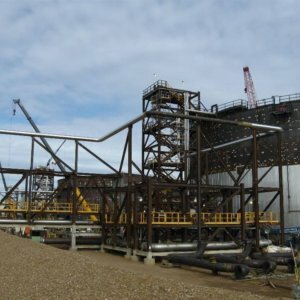 Westwood was awarded the construction of eight well pads and five steam condensate management systems at the Brion Mackay River site.  Westwood was contracted to supply and install additional camp distribution services on the Canadian Natural Resources Horizon Oil Sands site in Fort McKay, AB. As well, we also provided minor electrical engineering services to support this project. 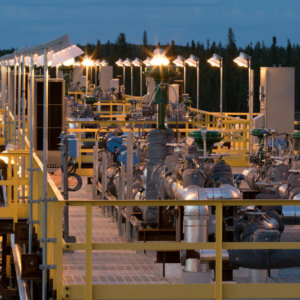 The complete work package consists of the electrical installation, heat tracing and instrumentation for the East and West Tank Farms on the Canadian Natural Resources Horizon Oil Sands site in Fort McKay, AB. 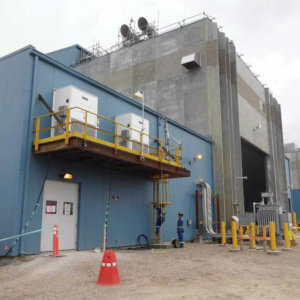 Installation included sixteen tanks in total which required 250,000 meters of cable; 1,200 instruments and 908 heat trace zones. 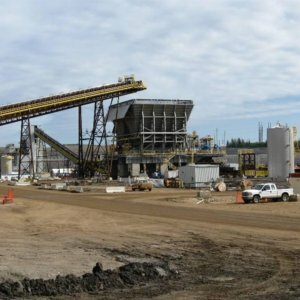 Westwood undertook the electrical installation and project management of two (2) slurry preparation plants and 4 material handling conveyors for Krupp Canada Inc. on the Canadian Natural Resources Horizon Oil Sands site in Fort McKay, AB. Installation of 100km of high voltage distribution cabling between six - 35kV substations and installation / connection of external substation equipment. 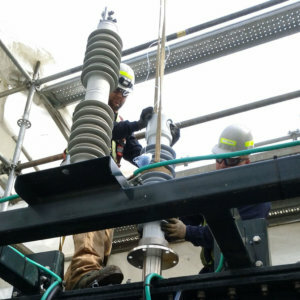 Termination of 200 high voltage (HV) splices and 600 Pfisterer gas insulated switchgear (GIS) connectors together with 350km of cable installation. Westwood undertook the re-instatement and connection of substations for two mine shovels and crushers. 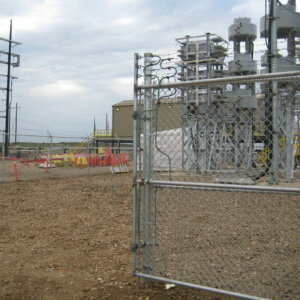 This included all electrical work associated with the substations and roadway lighting, termination of 5kV and 25kV cables associated with mine distribution, the supply and installation of data cable tray in the Mine Equipment Dispatch Area and the supply, installation and connection of the conveyor lighting. 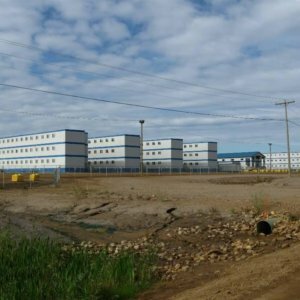 ABB Inc. awarded a contract to Westwood to provide the electrical and instrumentation services on a project being constructed on the Albian Sands site in Fort McKay, AB. 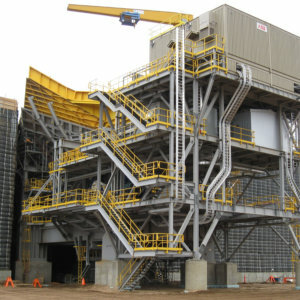 This project consisted of the construction of two (2) crushers and a surge bin. Westwood was awarded the electrical installation for a new 12 bay heavy vehicle repair shop which included wash bays, warehouse and an administration complex. Stage 3 included the installation of cable for the 25kV Power Distribution System and Fibre optic cables, complete tray system in modules and complete module grounding. It also included the installation of 5kV, 600V and control cables from 12 transformers to substation and motor control buildings. Westwood was also awarded the grounding, EHT, temporary power & E-Houses as well as the installation and connection of major cables and EHT system. In stage 4 Westwood conducted the preliminary work which included feeder cable and control cable installation, as well as the grounding and heat trace completion. Westwood completed this work and performed all cable installation, instrumentation, and heat trace and tray work. Electrical installation for the Crushing Plant Train 1 & 2, Surge Facility, Surge Feed Conveyor Train 1 & 2, Slurry Prep Conveyor Train 1, 2 & 3. 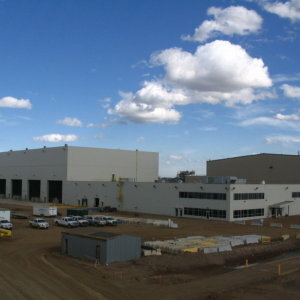 Westwood worked with Bird on a design build project for the infrastructure block on the Fort Hills site. Our scope was for the E-house, site lighting and distribution to all buildings.